Check-out this 5 minutes long clip taken straight from the recently released Kamen Rider Ghost RE:BIRTH movie feat. 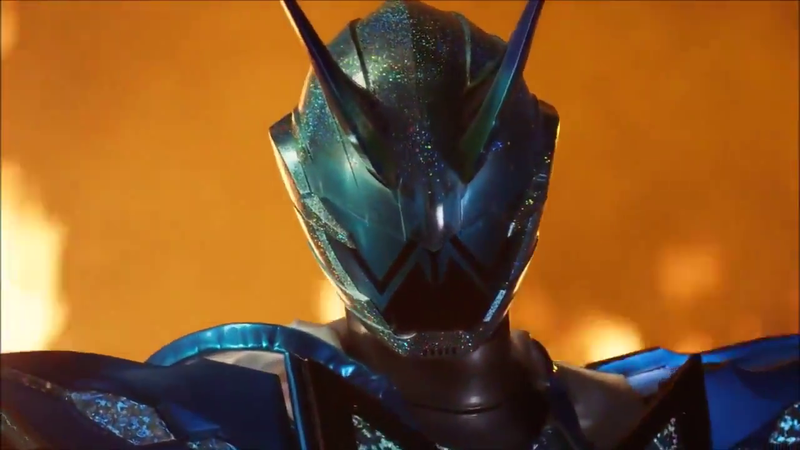 the debut of Makoto nii-chan's ultimate form, Kamen Rider Shin Specter! Is he getting worfed here as well or did he grow some balls and started to be strong? And today we have for you: Nightcrawler vs Kamen Rider God Kamen Rider Specter (Or Kamen Rider Blue, for you kiddos). What we have here is the Kamen Rider equivalent of "FIRE EVERYTHING!!"